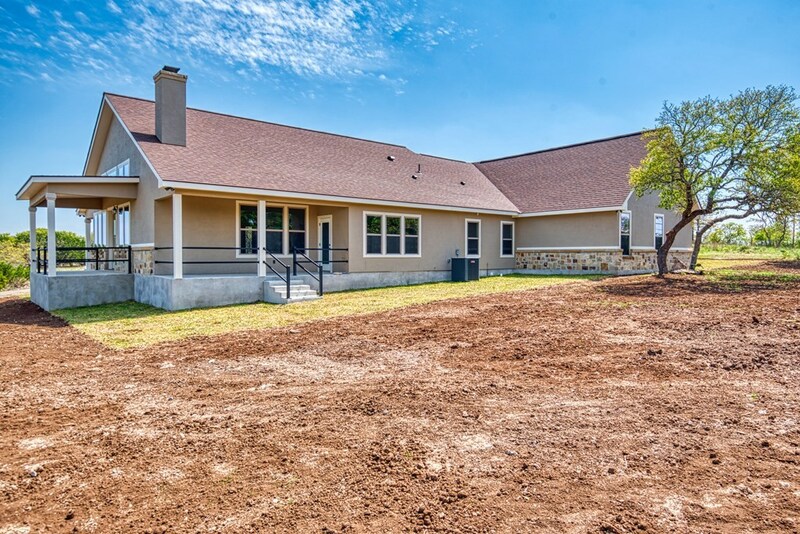 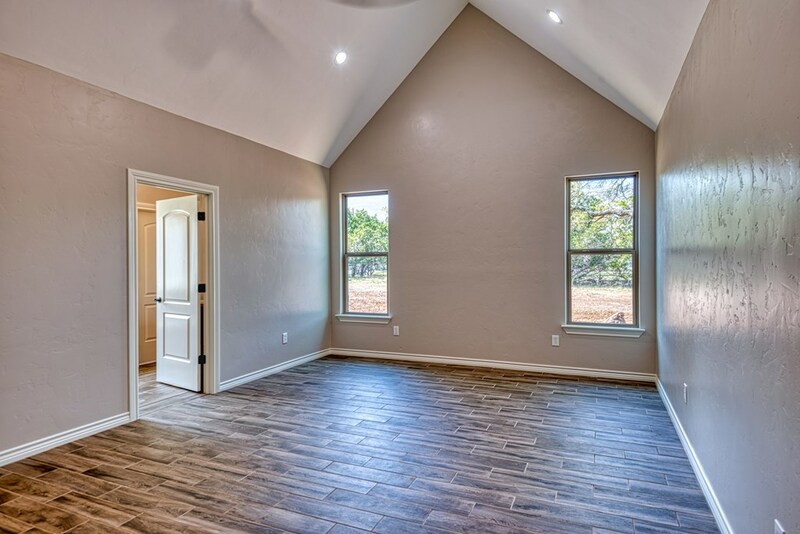 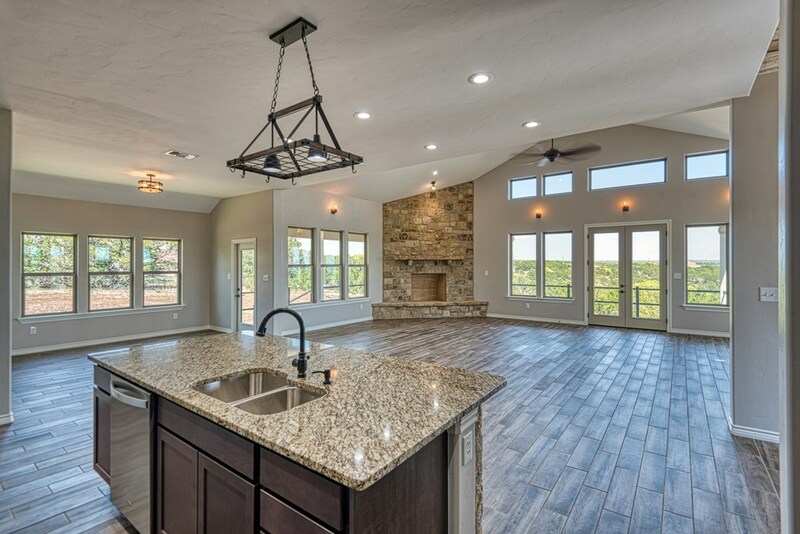 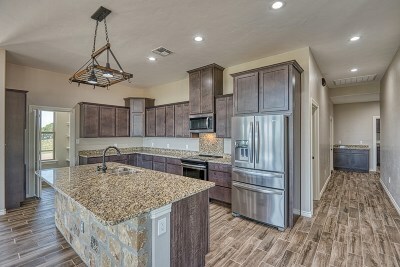 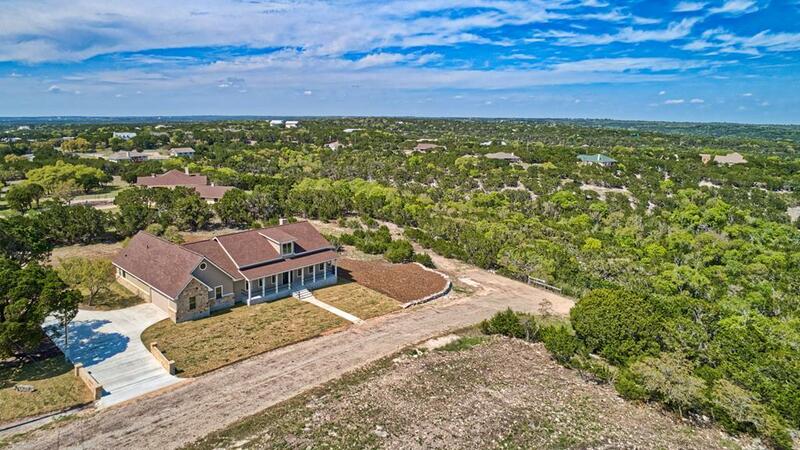 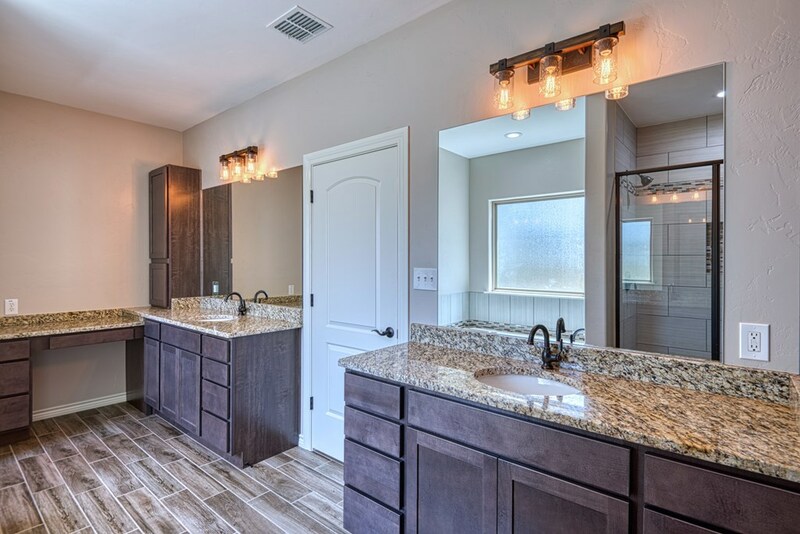 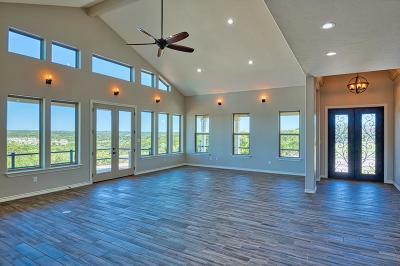 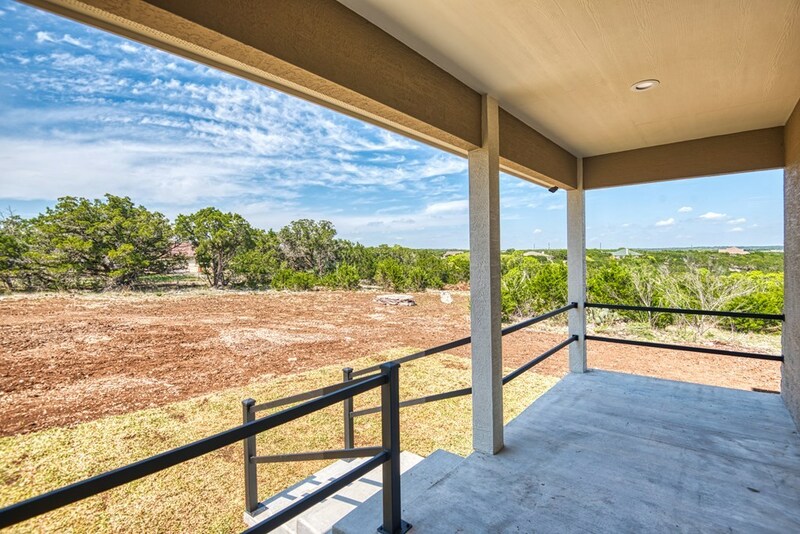 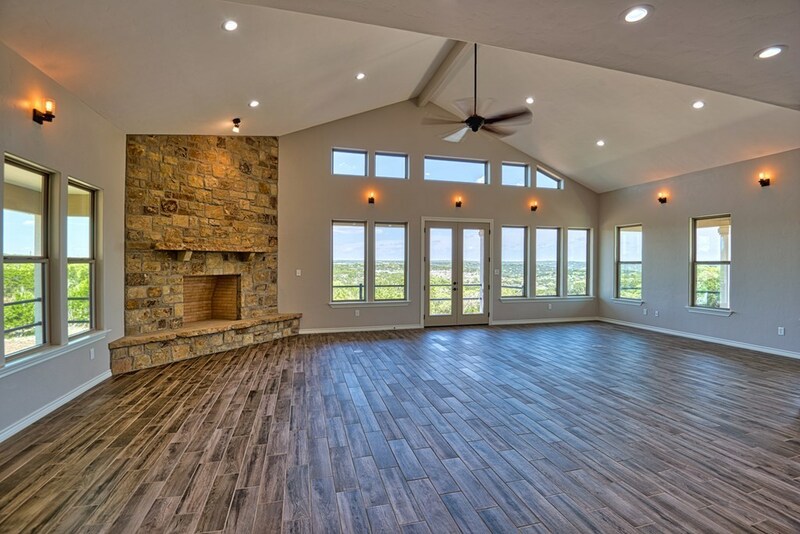 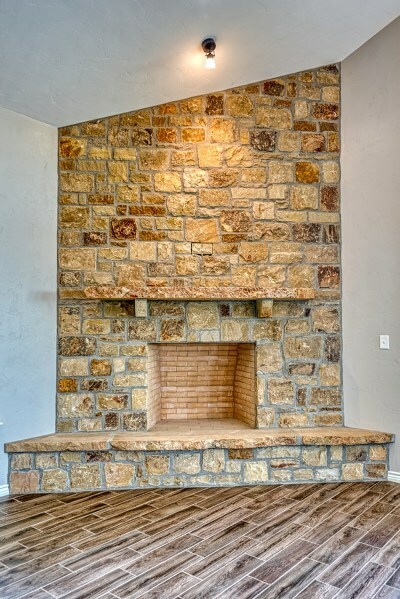 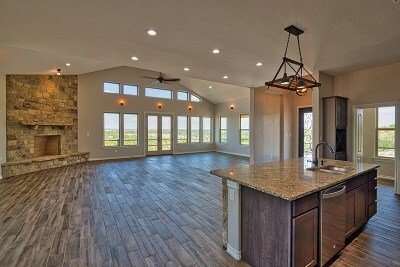 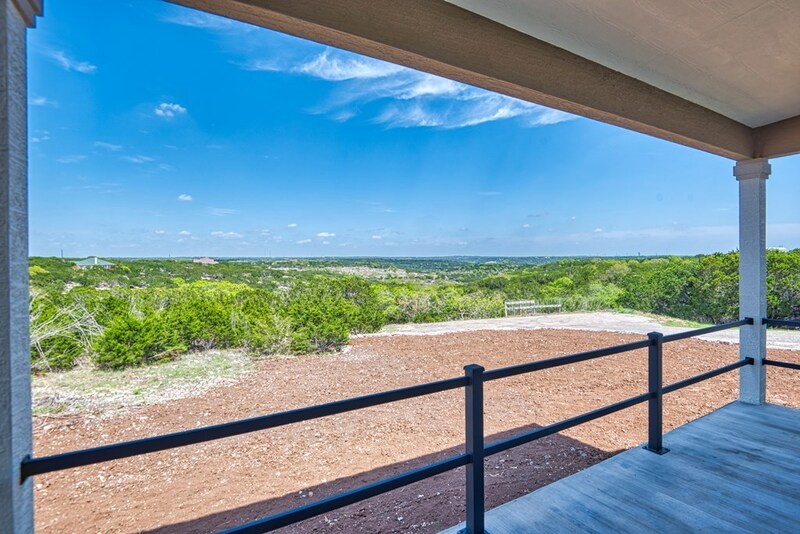 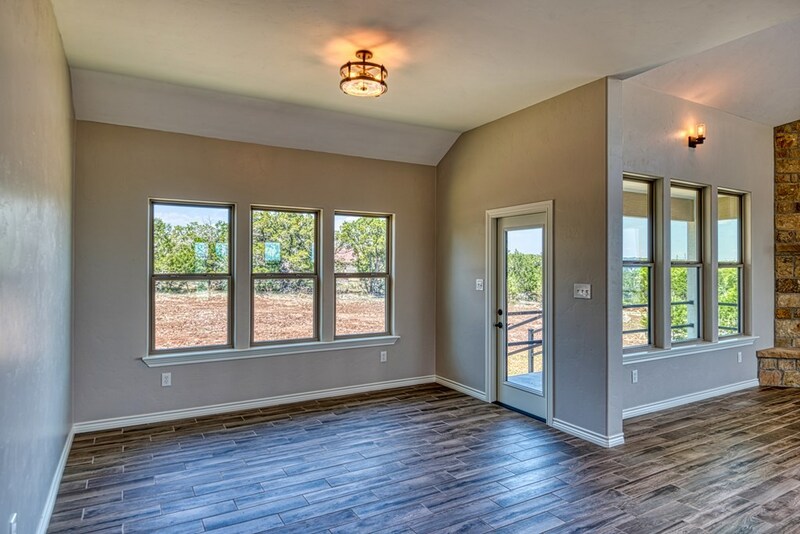 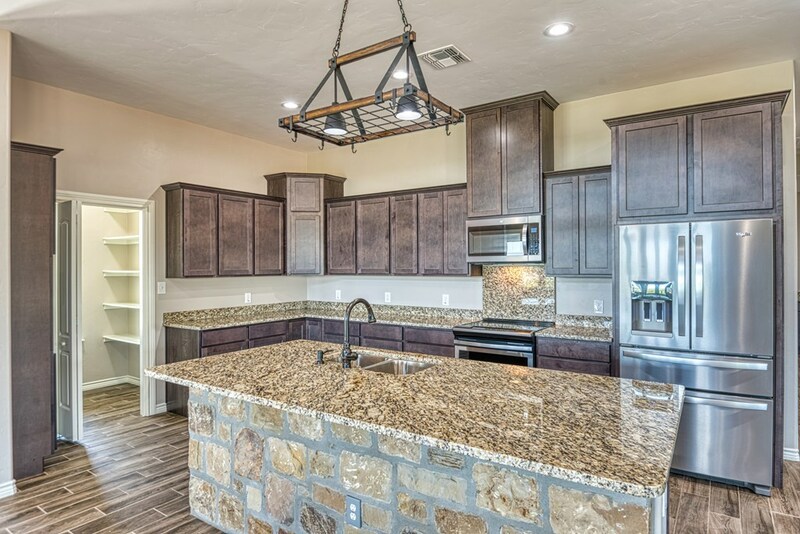 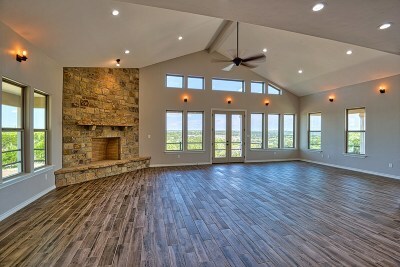 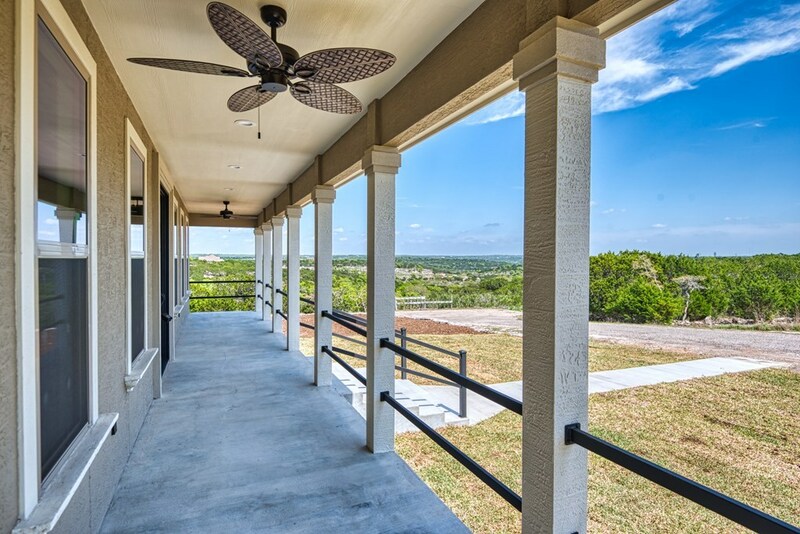 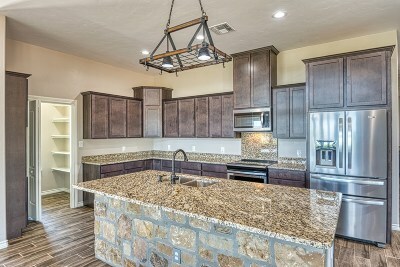 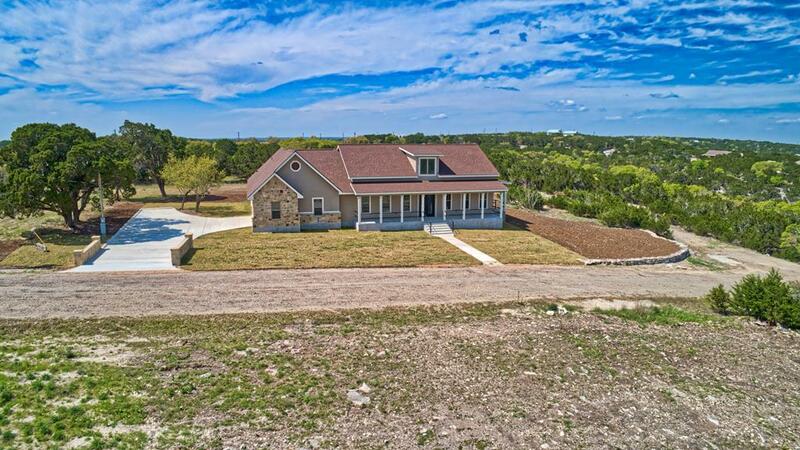 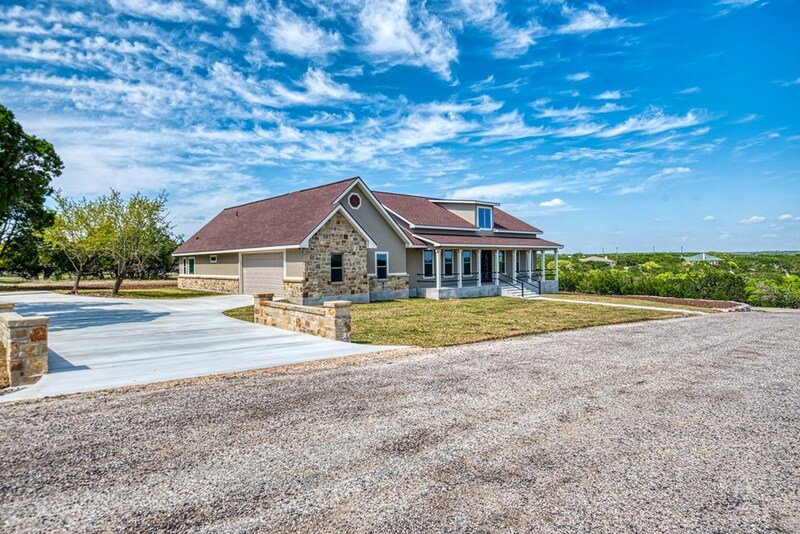 Stunning views are just the beginning of this new construction home located just outside of Kerrville. 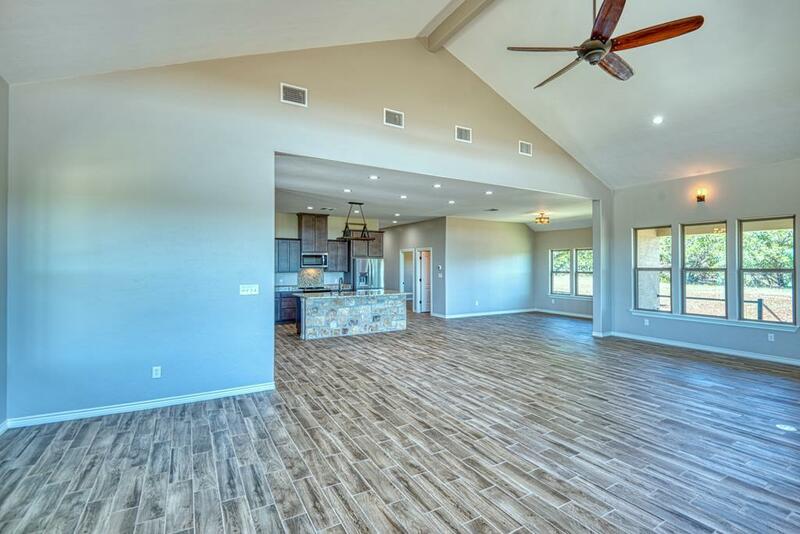 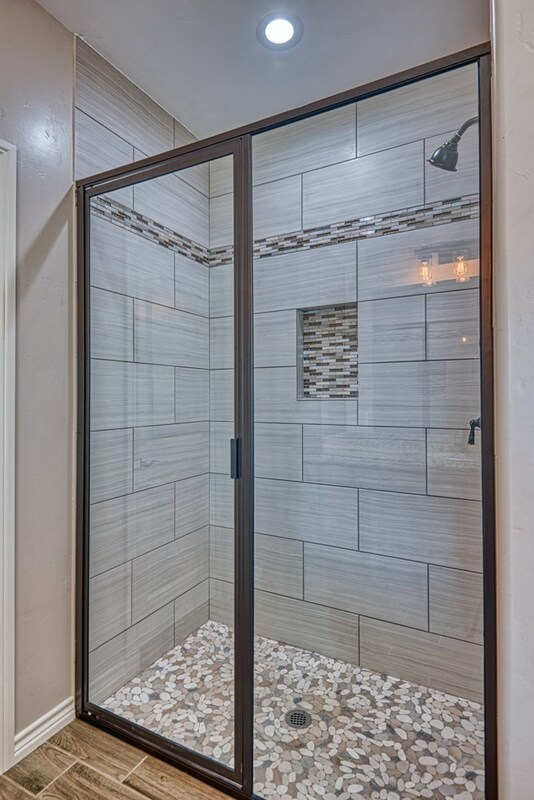 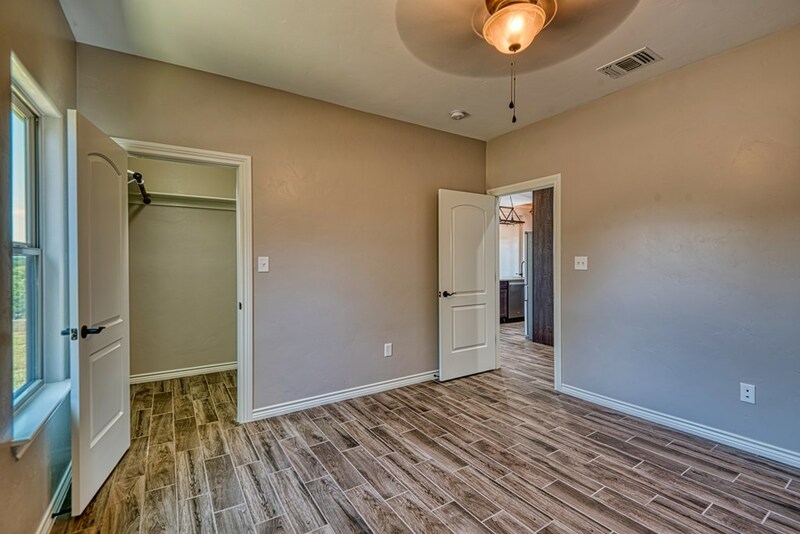 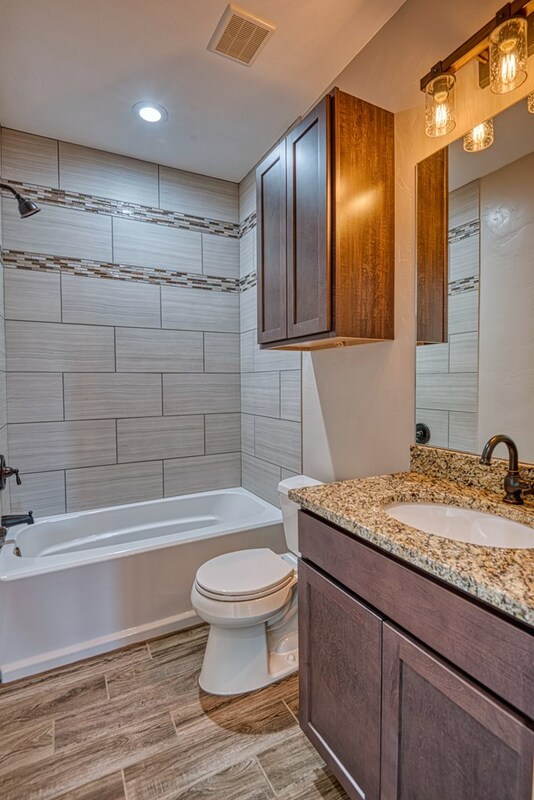 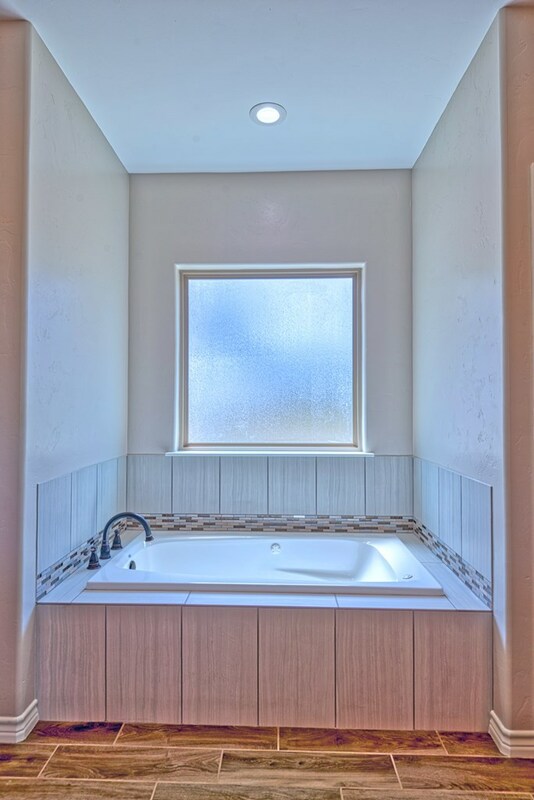 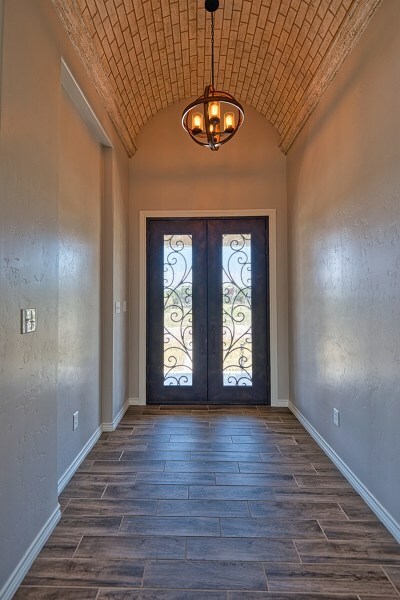 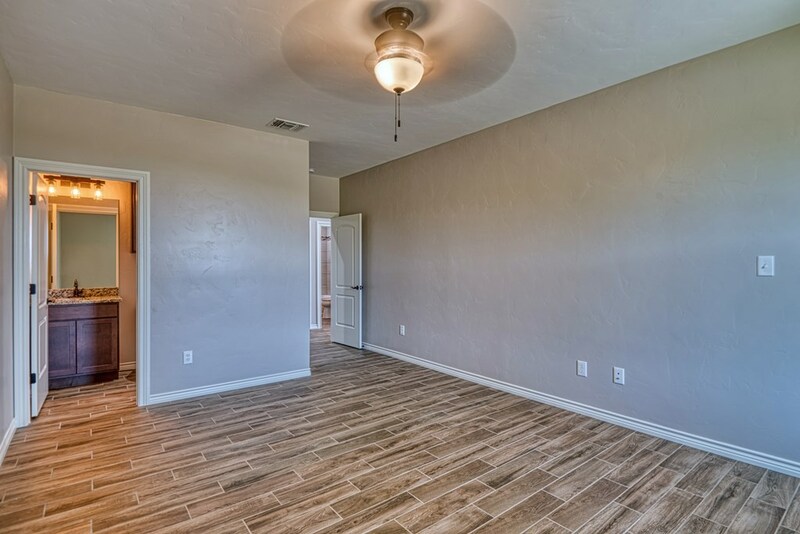 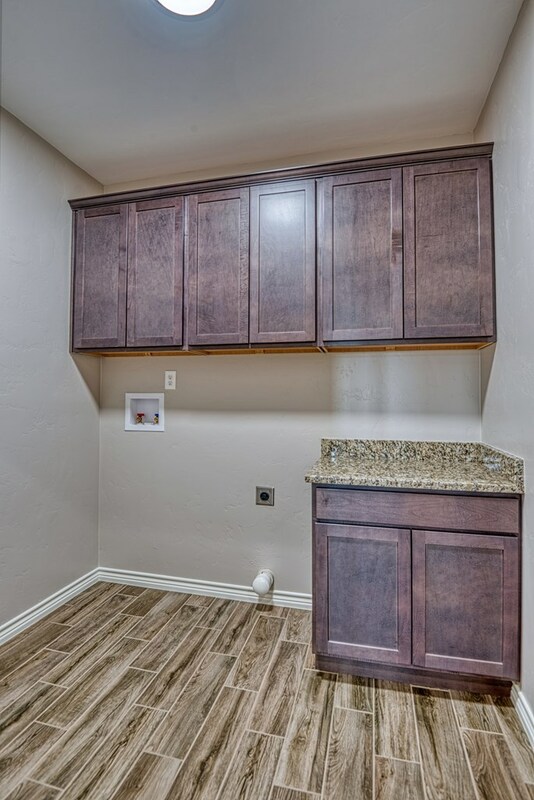 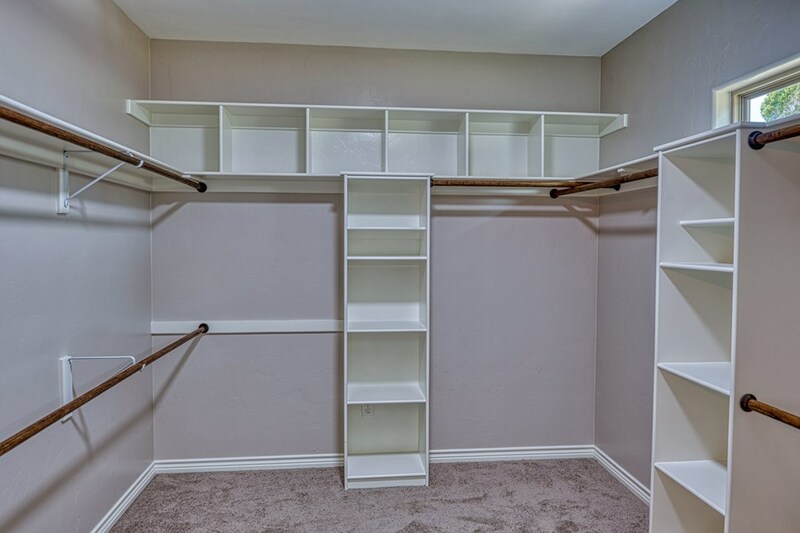 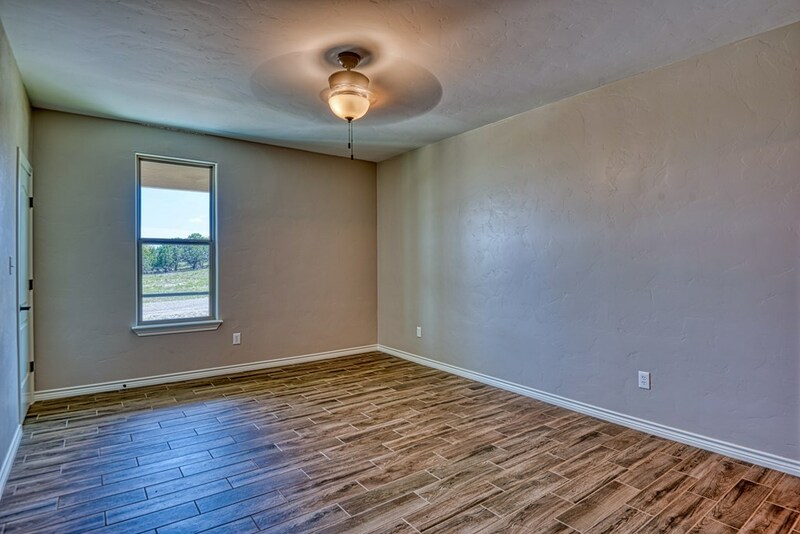 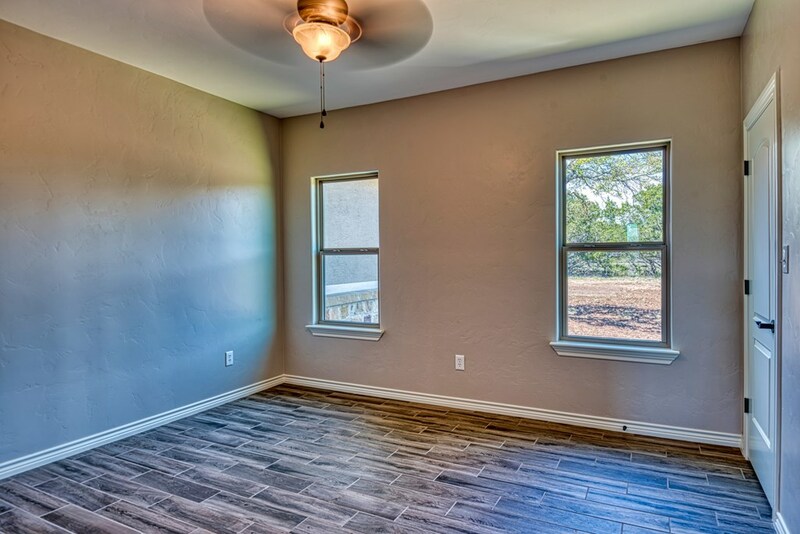 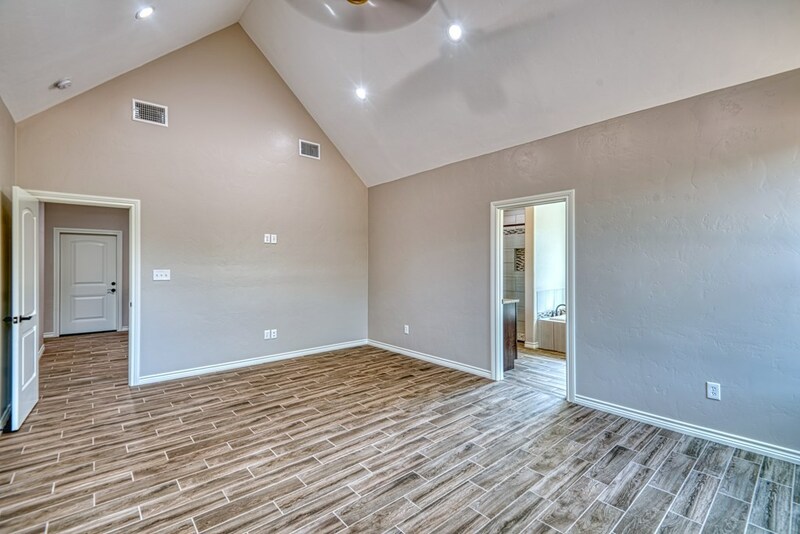 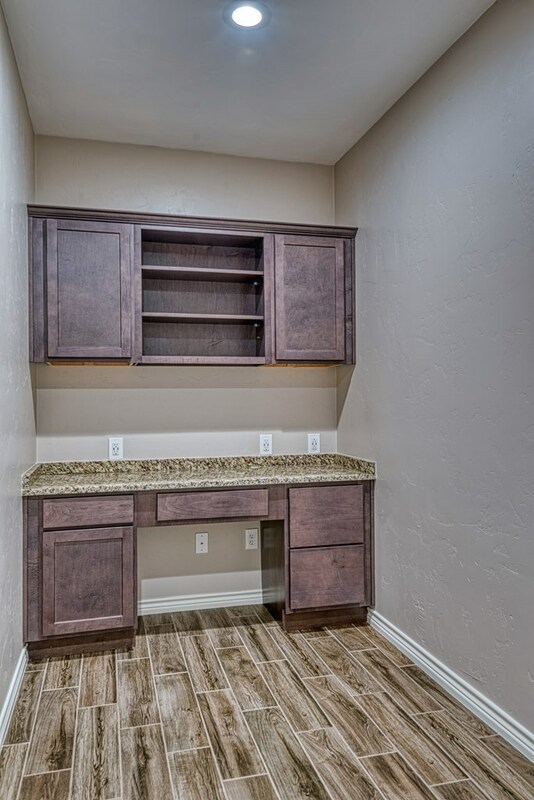 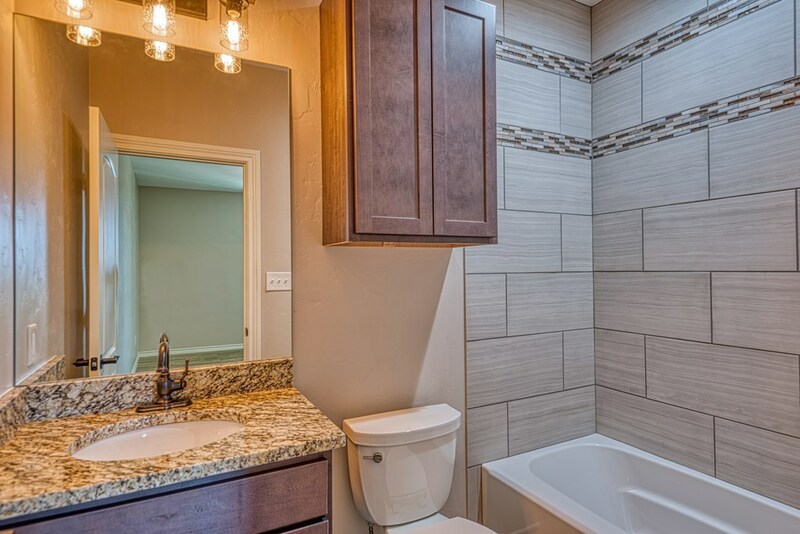 Wood look tile floors, massive fireplace in living room, barrel ceiling in the entry way are just a few of the amenities that this home has to offer The attention to detail is evident at every corner and the quality of the construction is second to none in this area. 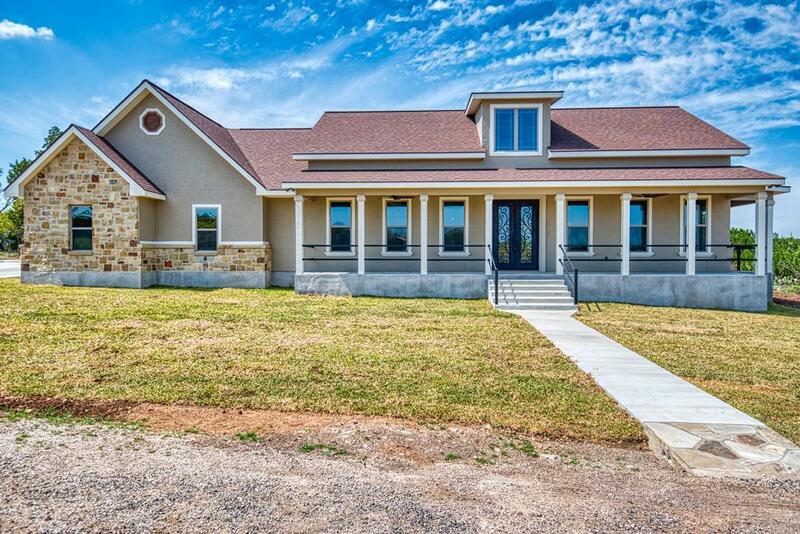 This home is the way all new construction should be built. The living room is surrounded on three sides by large windows allowing the new owner to enjoy the stunning view to the east. 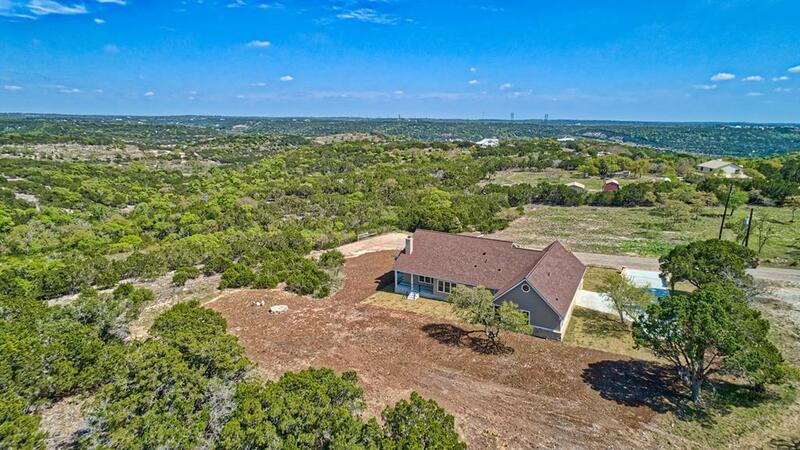 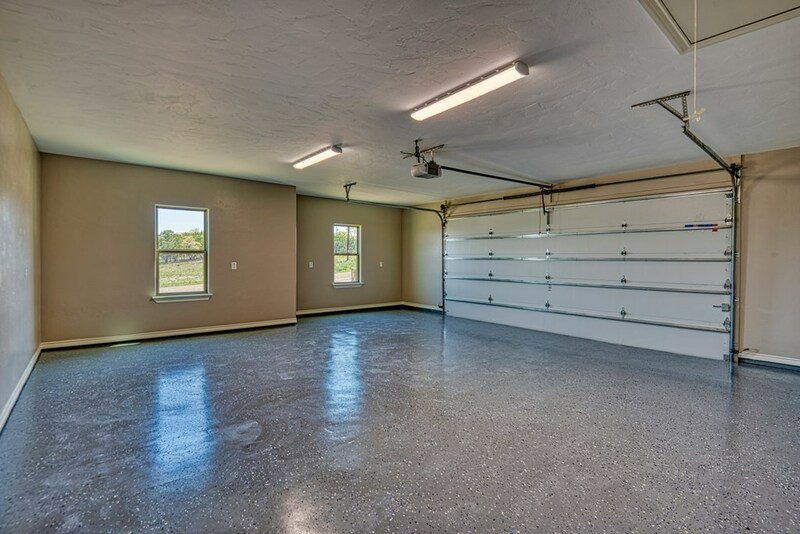 The garage is oversized with an epoxy floor and has pull down stairs to a partially floored attic.Please take the time to come out and seen this quality home on 3.41 acres.